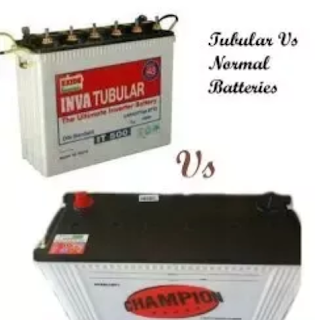 Deepakkumar Yadav: What is special about Tubular Battery? 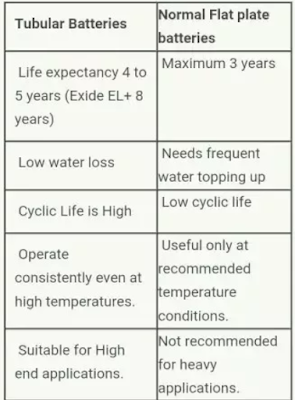 What is special about Tubular Battery? This problem may arise when you buy Ups (inverter). 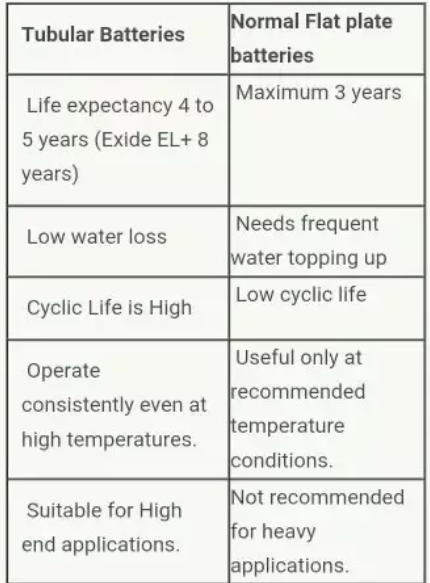 In most cases, even the owner of the battery shop can not find the exact special features of the tube battery. One thing everyone knows is that the tubular battery is better than the normal battery, but how better? Hope I have made it simple and clear. A' solar power plant' usually refers to a large system, usually within the MWp power range. Just as solar panels are falling battery prices, efficiency is increasing and many different battery technologies can be chosen. The use of a battery in a PV system depends on where the system is installed, what power requirements are expected, what power gaps the system attempts to fill and which grid or other power is available at the site. Large PV plants of 1MW and above are usually battery-free, small-scale commercial and industrial residential installations (1kWp to 500kWp) with batteries. Again, depending on the' predicted availability of power. All PV systems, even big ones, can have a battery bank. By adding a battery bank, your system becomes more reliable, you have a small secondary power source, which makes your system more reliable. It is better to have a battery bank with a PV system, but the battery bank makes the ROI (investment return) of your system longer and you may have to replace the batteries after 3 to 4 years, depending on the usage. Then there's the economics issue. I live in a developing country and have worked in the PV industry for more than five years. Here, 100% of residential PV systems are battery-based. Why? Why? Because we needed PV systems to prevent blackouts or load shedding. Every day we experience 3-4 power outages, each of which lasts 1 hour. 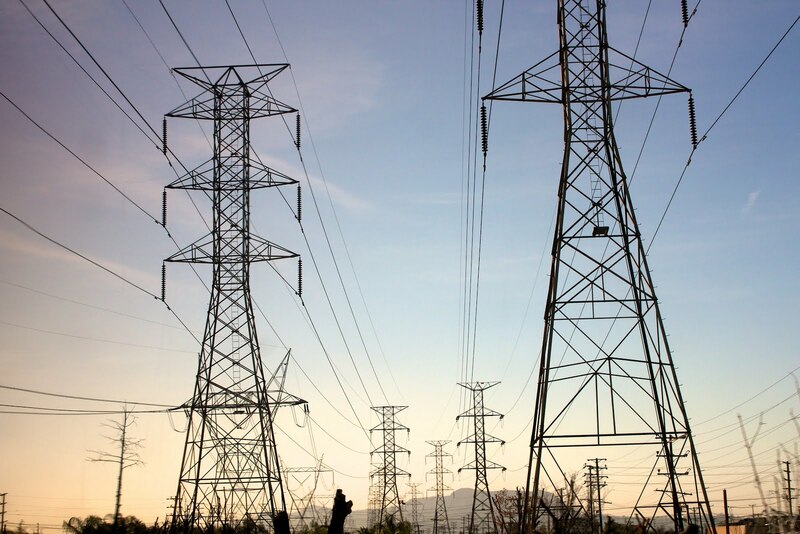 The general population therefore needs a system which can supply power, particularly when the grid is out. A UPS can do this, too, but when a UPS charges your battery, it takes power from the grid, which means that you can expect a higher utility bill. This extra cost would be saved by charging solar batteries. On the contrary, Europe is now moving to a battery-based PV system, which originally started from battery-free PV systems about a decade ago. The reasons: grid electricity was reliable but relatively expensive, and more importantly, their governments offered incentives to homeowners who installed a PV or wind energy system. In fact, they saved a lot of money. The tax exemptions in Europe are not so attractive, so people go to battery-based PV systems. They run on the solar system and save electricity in the batteries during the day, and at night, when the battery runs out, their homes run on the grid power. 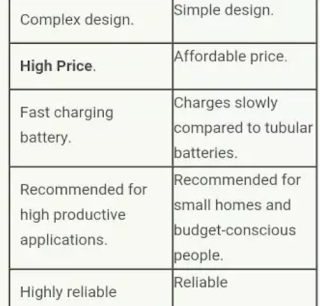 The choice of using a battery depends on the type of system you are designing and the expected system 'availability'.